This research study, which received grant funding from the IETF in 2016, focuses on norepinephrine’s effects on the brain. In the brain there are broadly two types of signals: “go” signals (also known as excitatory signals) and “don’t go” signals (also known as inhibitory signals). Each brain cells weighs these “go” and “don’t go” signals to determine whether or not it will in turn “go” and send its own signal on to other brain cells. The major “don’t go” signal in the brain is carried by a brain chemical called GABA. GABA acts on receptors on brain cells in order to deliver the “don’t go” signal. While the genetics of essential tremor are still being sorted out, a mouse line that is genetically missing some of the “don’t go” signaling (because it lacks a certain type of GABA receptor) displays an essential tremor-like tremor. The tremor in these mice is even responsive to drugs that treat essential tremor, like propranolol. The mice that have an essential tremor-like tremor lack this “don’t go” signaling in all of the brain cells, making it unclear where in the brain the tremor is starting. 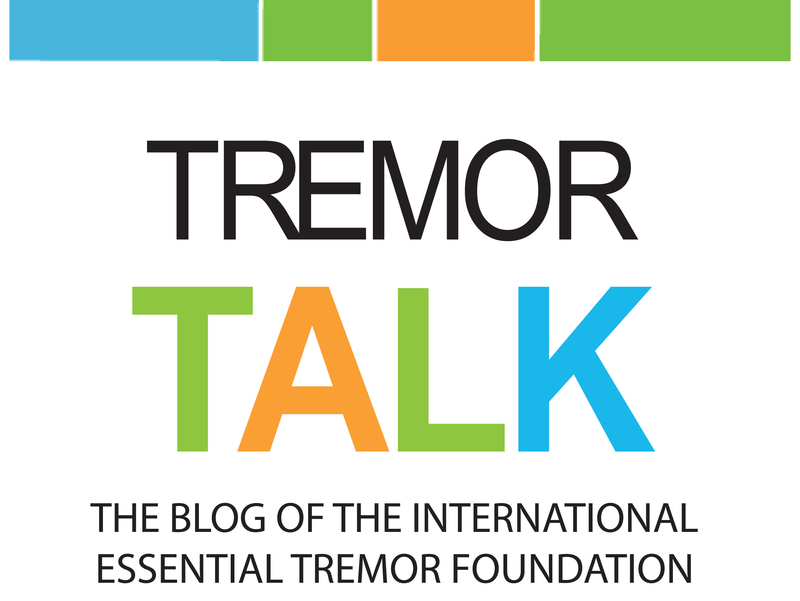 Recent work in the lab of Dr. Esther Krook-Magnuson, funded in part by an International Essential Tremor Foundation grant, is starting to create a clearer picture of which parts of the brain matter for the tremor. Specifically, the Krook-Magnuson lab has found that when that type of “don’t go” signal is missing from just a brain region called the cerebellum the mice have a tremor. The cerebellum is a brain region that is known to play an important role in the control of movement, and has long been suspected to play a role in essential tremor. Part of what is exciting about these new findings is that it shows that a selective change that only happens in the cerebellum, (and even in just a particular cell type in the cerebellum), is enough to produce the tremor. On-going work in the Krook-Magnuson lab will determine if targeting therapeutic approaches to just this brain region is also sufficient to stop tremors. 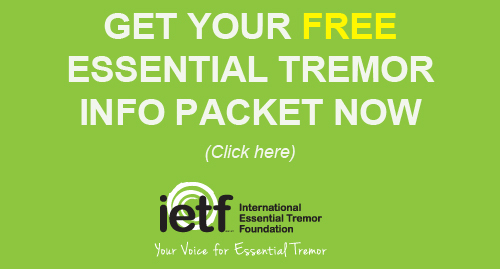 The goal is to design a treatment approach that can effectively stop tremor without producing negative side effects.